Hillsboro JH and HS Holiday Concert! 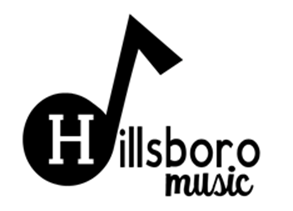 Check out Hillsboro JH and HS choir and band Holiday concert directed by Mr. Calrow! Was a great evening!